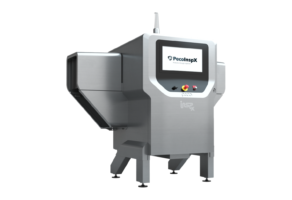 The A Series is a versatile top down system designed for low speed metal detector replacement applications for inspecting smaller containers. 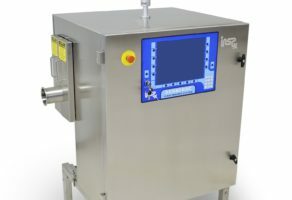 Advanced Side-View X-Ray designed to inspect rigid containers (metal cans. composite cans, plastic containers). Also available in a Solo Plus configuration for larger containers. 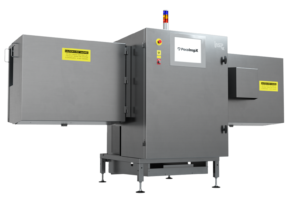 Advanced Side-View X-Ray designed to inspect rigid containers (metal cans. composite cans, plastic containers). 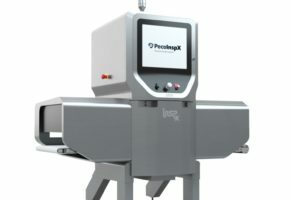 An advanced X-Ray glass inspection system with superior metal and glass detection performance. Twin beam system designed for larger glass containers (gallon jars, etc). 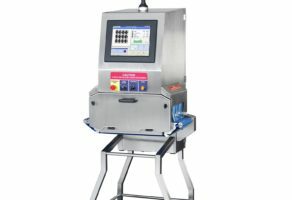 A unique pipeline X-Ray inspection system that leverages advanced software and minimizes product inspection damage. A triple beam version of the Fermata that offers even greater detection capability for asymmetric objects such as bone and glass. Inspects webs of packets up to speeds of 5,000 per minute. 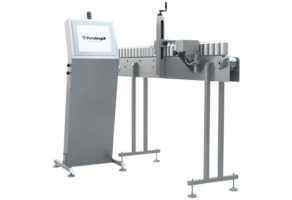 Superior non-contact check weighing capability. High speed diverters designed to handle a wide range of container sizes. See our family of expertly designed and manufactured ejectors to cover a wide range of ejection applications. 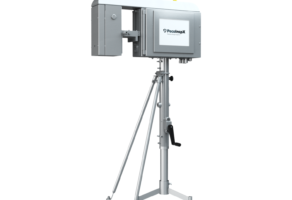 Accurate pouch leak detection uses proprietary seal measurement system to find leaks and weak seal points in liquid and gas filled pouches. 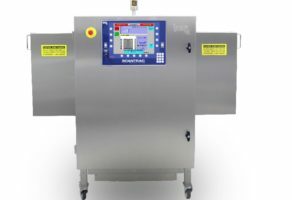 Easy to setup and operate cap and label inspection. 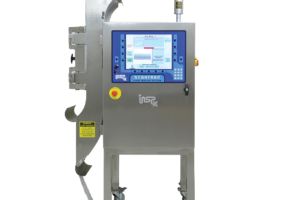 Accurate fill-level and head-space monitoring in an easy to use and proven system. Available in isotope and X-Ray formats. 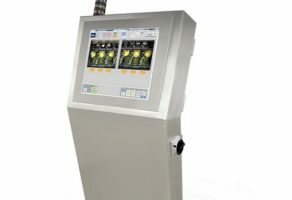 Fill-level monitoring with integrated filler valve monitoring and sampling. 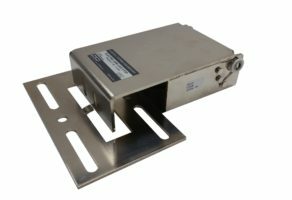 Cost effective electro-mechanical can stops. 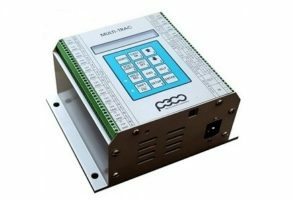 Flexible microcontroller for basic inspections and ejection control. 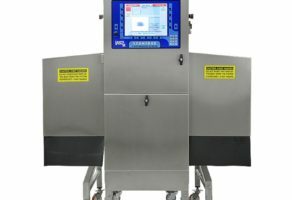 Accurate automated or on-demand food or beverage sampling. Affordable, modern dud detection system with easy to use interface. Measure the pressure or vacuum of any container with a metal lid.